Festival Fire has produced a free, 90-page guide to this year’s festivals. It comes with free music too. Get it here. 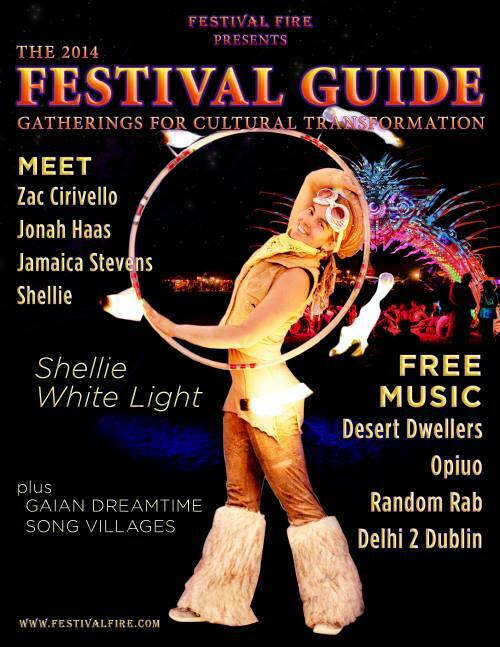 Thanks to Burner Danny for sharing this interactive guide to Psy-Trance festivals in 2014.